International Day of Persons with Disabilities is recognized annually on December 3. 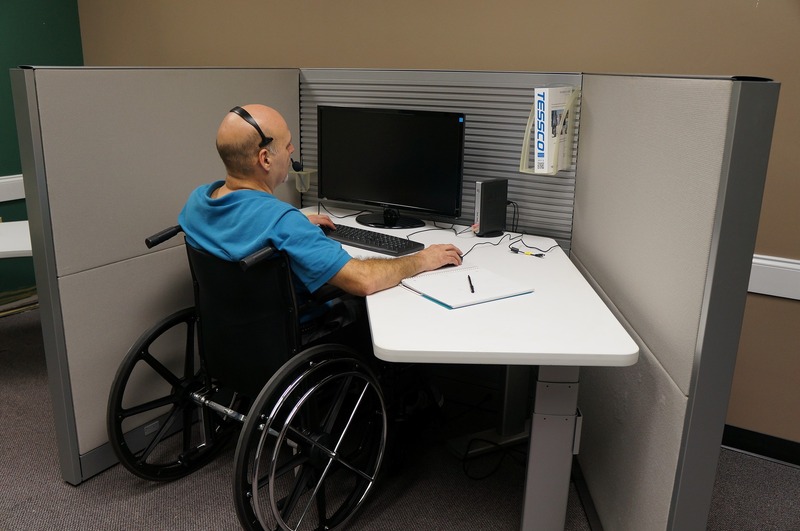 Historically, unions have been among the earliest advocates for disability rights in the workplace, and embraced the Convention on the Rights of Persons with Disabilities (CRPD) promoting the full participation of disabilities in all spheres of life. That means eliminating obstacles and barriers to accessibility, including stigma and discrimination. As part of our continual efforts to engage our members, our Human Rights & Multicultural Committee would like to invite members living with disabilities to join us for an evening of conversation where we will discuss the ways that MoveUP can advocate on your behalf to ensure economic security, inclusion, and workplace accessibility. A light dinner will be provided as well as LOA’s if required. Please RSVP here no later than November 20th.